Foot pedals are powerful tools that can boost productivity, eliminate awkward keystrokes, and cut down on repetitive motions. No matter your application, Kinesis has a foot pedal for you. 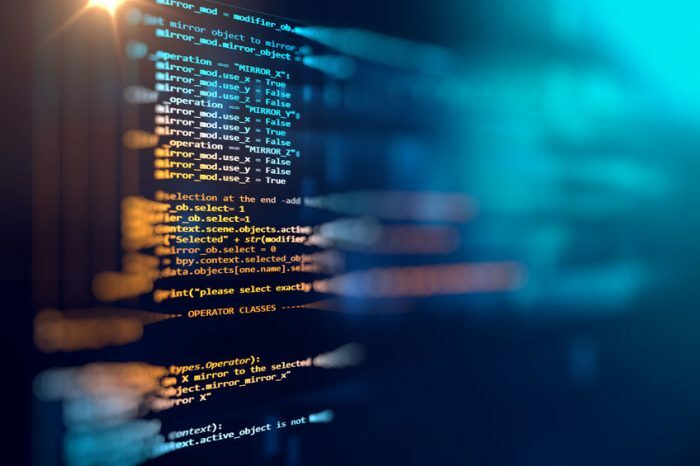 More so than perhaps any other profession, software engineers are asked to log long hours in front of a keyboard and type incredibly complex lines of code quickly, and with a high degree of precision. Furthermore, coding has an inherently high degree of repetition. All of these factors make foot pedals great productivity boosters for software engineers. Foot pedals can be programmed to execute complex macros, replace awkward key combinations, or switch between applications. 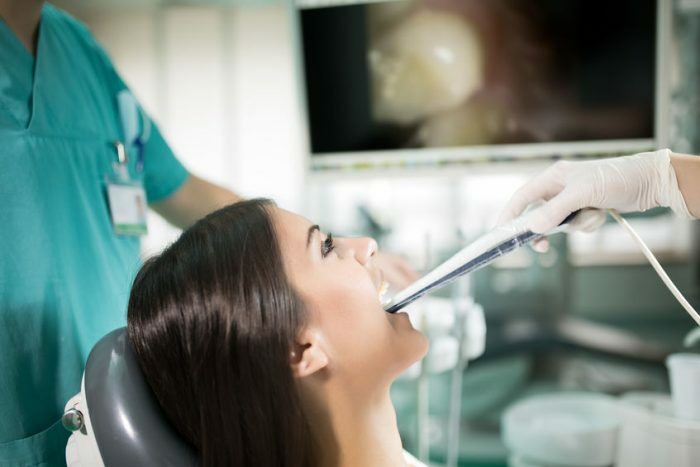 Dentists and their assistants are very adept at using their feet to control various pieces of equipment while keeping their hands free (and clean) to work on your teeth. Most of these pedals are connected to specific devices, but a USB foot pedal connected straight to the exam room computer can allow a hygienist to enter data, toggle between applications, click the mouse, navigate x-rays, take pictures and much, much more. Save time, boost production, reduce cross-contamination, and improve patient care. Kinesis pedals are especially great for hands-free perio charting and other dental charting applications. 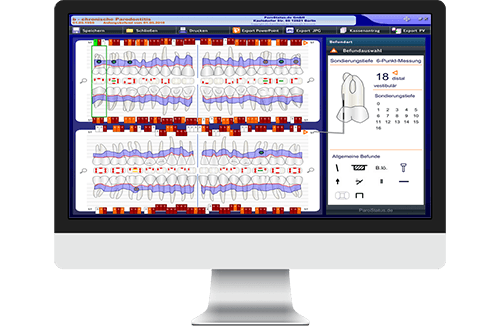 German dental technology company Parostatus trusts Kinesis foot pedals with their software to allow their dentists to work faster- complete a hygienic assessment in under 60 seconds and complete a prophylaxis index in under 5 minutes! Kinesis has a long history of providing products and solutions to dental practices both small and large. Kinesis USB foot pedals work with all PC and Mac operating systems and are compatible with DEXIS, Dentrix, Eaglesoft and any other software platform that uses keyboard shortcuts. Custom programming is saved to the foot pedal’s memory so pedals can be moved between exam rooms without having to be reprogrammed. 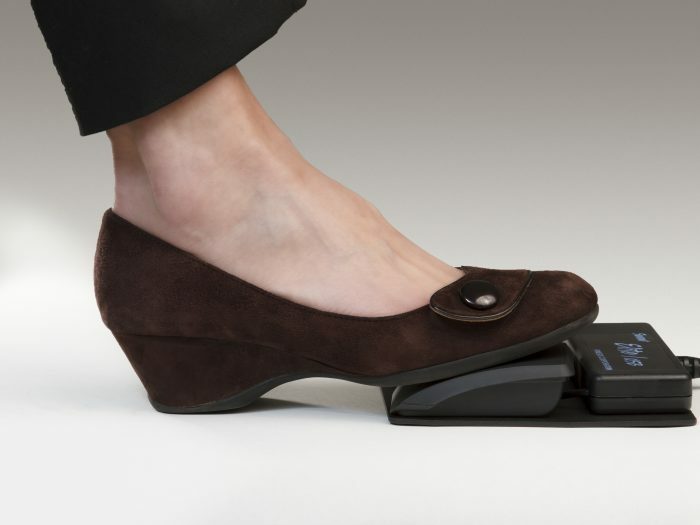 Kinesis USB foot pedals can be used in a variety of healthcare applications for data entry or hands-free computer control. Pair the foot pedal with any computer, tablet or machine with a full-size USB port. Pedals are ideal for pathology, radiology, ultrasound, dictation, workflow management and much more. Program the pedal to output any keyboard shortcut or text macro. Our pedals are ETL recognized for near-patient use and can be custom waterproofed (IPX-8 rating) for clinical applications. 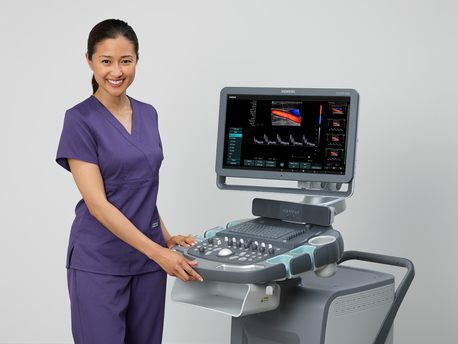 Siemens Heathcare trusts Kinesis Savant Elite2 foot pedals in their Acuson family of ultrasound systems for hands-free image capture actions, making technicals more comfortable and more productive. Let Kinesis create a custom pedal solution for your OEM hardware. Waterproofing available. Whether you’re in the studio or on the stage, Kinesis USB foot pedals can give you an extra hand when you need it most. Our foot pedals are great when paired with a digital audio workstation (DAW) to control media playback, recording, or to add effects. If your software supports keyboard shortcuts and your computing device has an available USB port, then you can pair it with one of our foot pedals. Pedals are also great as a hands-free page-turner for virtual sheet music. Read this review from audiophile Andy Chen at the Gadgeteer. “I use Audacity for voice recordings so I mapped the left pedal for Pause (“P”), and the right pedal for Record (“R”). Now I don’t have to turn my body to look at the keyboard and screen. -Andy Chen | The Gadgeter. Read the full review. 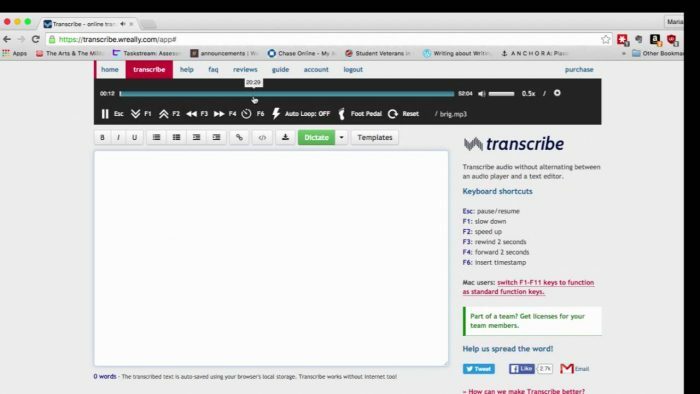 Professional transcriptionists don’t need to be told the benefits of using your feet. 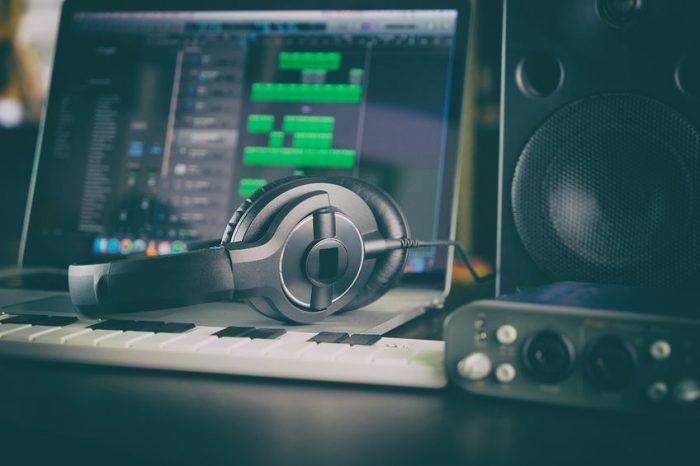 With a Kinesis USB foot pedal, you can have one pedal that pairs with all of your transcription software programs to support hotkey commands. Custom program the foot pedal in an instant for Play/Pause, Fast Forward, and Rewind. Unlike many so-called ergonomic pedals on the market, Kinesis uses a front-hinged design to allow your foot to comfortably rest on the pedal so you don’t have to press-and-hold. You can even adjust the position of the outer two pedals and the activation force for maximum comfort. Our Savant Elite2 pedals work with Express Scribe, Transcribe by Wreally, Quikscribe by Digital Dictation, Gear Buddy and many more. All pedals come with a 2-year limited warranty and are rated for 1M activation cycles. The Savant Elite2 Control Module is the ideal Computer Switch Interface that can be paired with a wide array of assistive switches on the market today to create a powerful tool for those who are unable to use a conventional keyboard and mouse. Simply plug your 3rd party switch into one of the available 3.5mm mini-phono jacks on the SE2 Control Module. The module is available with either 2 or 4 jacks for use with up to 4 switches and all programming is saved directly to the module, not the computer, for maximum portability and versatility. To assign custom actions to each of the pedals, use the SmartSet programming app to assign any keyboard action or mouse click to each jack on the control module switch. Save different profiles for different users or applications, and switch between them in a matter of moments. 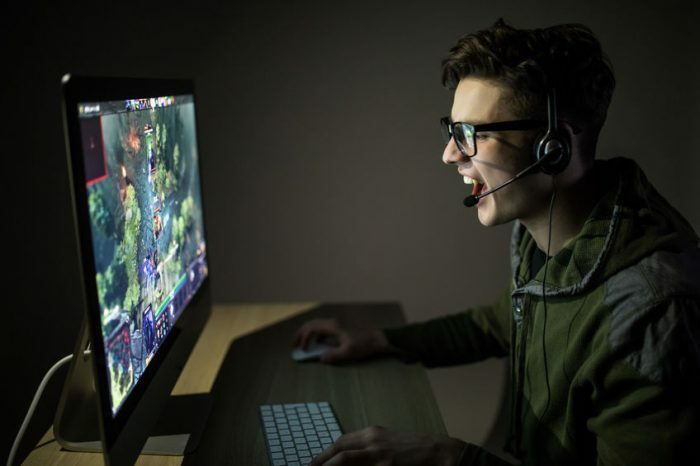 Mouse clicking is one of the most repetitive computer tasks but we largely take it for granted. Mousing causes pain for many individuals and frequently it’s the clicking, not moving, that is the culprit. 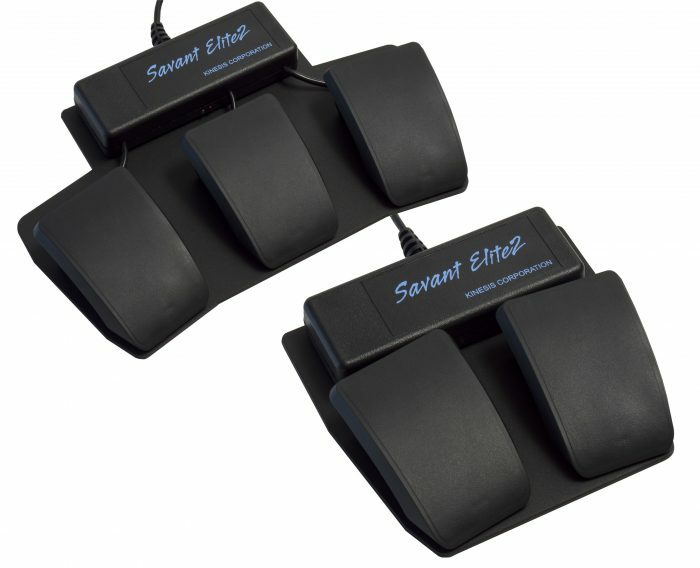 The Savant Elite2 Foot Pedals come factory programmed to activate both left and right mouse clicks. Using a Savant Elite2 for mouse clicks can be used to offload some (or all) of the click workload to reduce the burden on your fingers. Gamers will do anything to get an edge. Using a USB foot pedal for gaming gives you the ability to perform even more actions per second and take your game to the next level. Gaming pedals can launch attacks, reload/cycle weapons, take screenshots, or trigger powerful macros. Foot pedals are also great for streamers with hands-free camera and microphone control. No matter what game you play, a programmable USB foot pedal can help you level up. 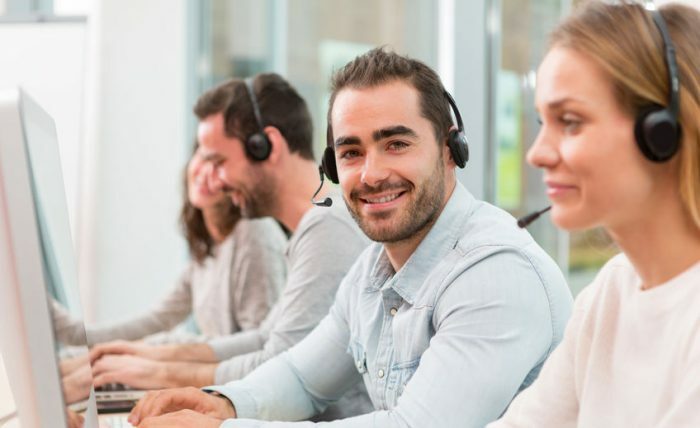 For employees who spend long hours on the phone collecting and entering data, a foot pedal can be a huge productivity booster. 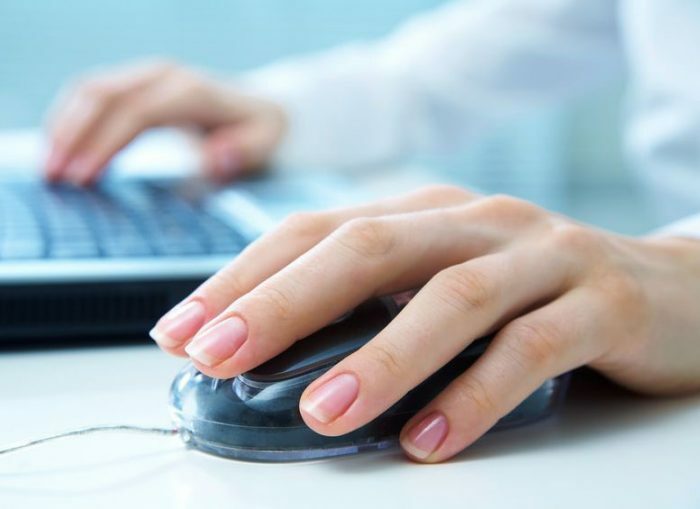 Assign the Enter or Tab keys, or mouse clicks to a foot pedal, and give your team the ability to use their feet to navigate between fields for faster, more accurate data entry while keeping them comfortable and healthy. 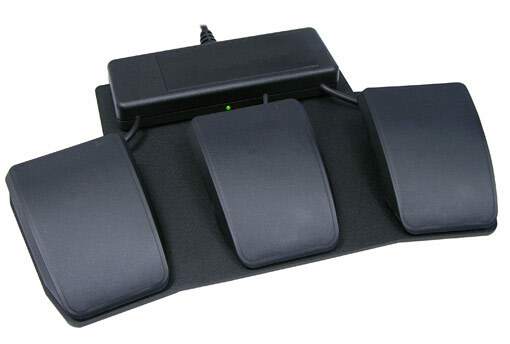 If your call center employees have repetitive keyboard tasks or mouse clicks, then a Kinesis foot pedal could be the answer. Which Foot Pedal is Right for me? Kinesis manufactures three different families of foot pedals designed for different applications. Each pedal uses the same ergonomic design with an adjustable pedal force, and the Dual and Triple pedal models are mounted on a heavy-steel base to ensure stability and durability. The new Savant Elite2 (SE2) family of programmable foot pedals are the most versatile and powerful foot pedals we’ve ever built. These USB foot pedals don’t require special drivers and are compatible with Mac, Windows, Linux, and Chrome. Each individual pedal can be custom programmed to output single key actions, macros, multimedia commands, and mouse actions. 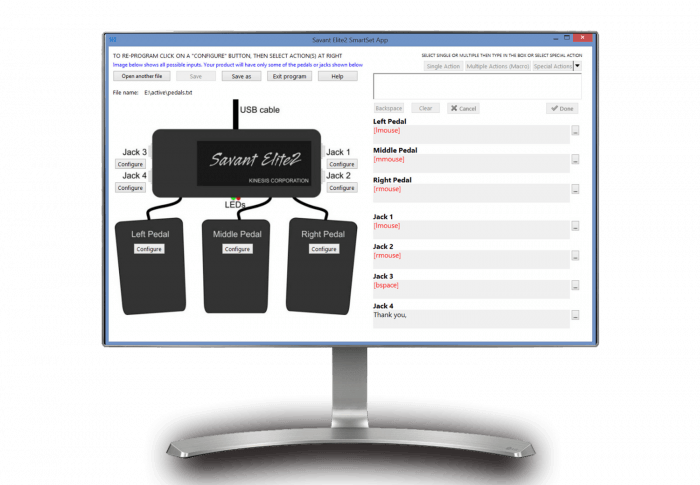 Programming custom pedal actions is quick and easy using the SE2 SmartSet Programming Application for Mac and Windows. Pedal actions are saved to the foot pedal’s onboard memory, not on the computer, so the programming moves with the pedal. There are seven different Savant Elite models to choose from depending on how many pedals you need. 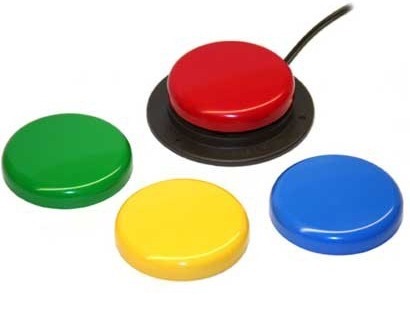 Our JSB line of USB foot pedals were designed for specialty applications like camera control or gaming simulators that require joystick button actions. Pedals output joystick buttons 1, 2, & 3, and are not programmable. 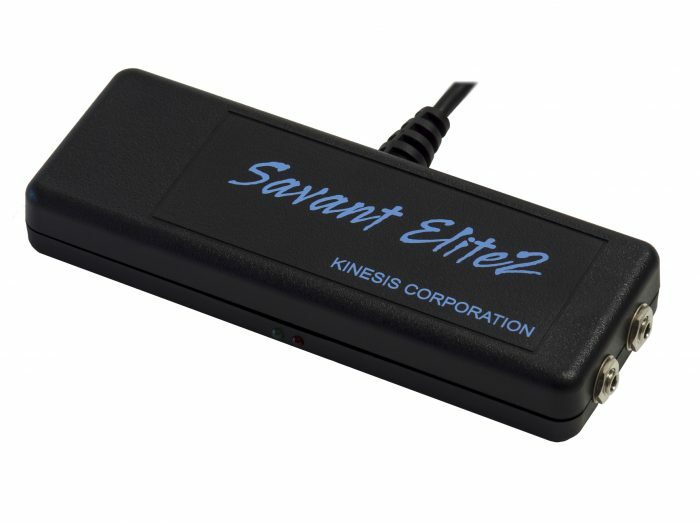 Kinesis also makes a third line of foot pedals designed specifically to work with our popular line of Advantage2 keyboards. These Advantage foot pedals don’t use a USB connection so they can’t be connected directly to your PC. These pedals are designed to connect directly to your Advantage2 keyboard via a standard RJ11 type connector. 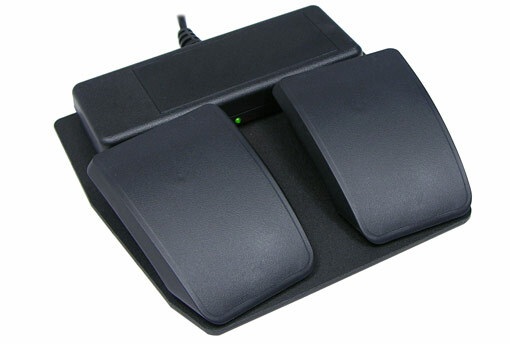 The foot pedal is programmed as an extension of the Advantage2 keyboard and can perform single key actions, macros or access the embedded keypad layer. Available in single and triple pedal models.